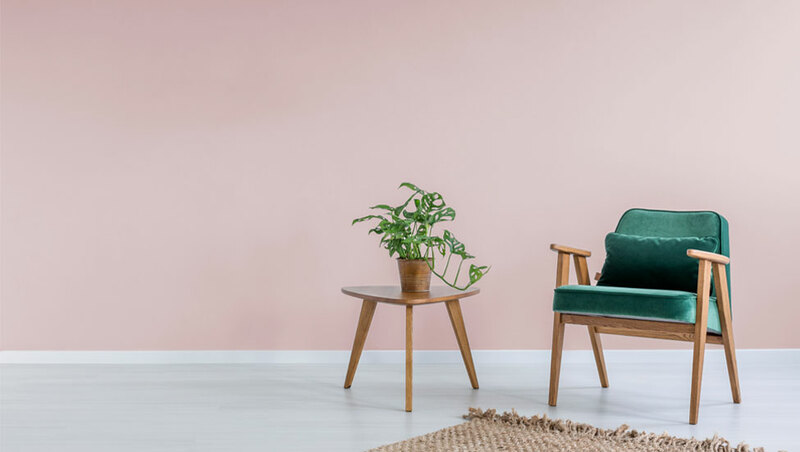 When they are looking for professional painting contractors Perth, residents will need a general idea of the colour scheme for their home design project. 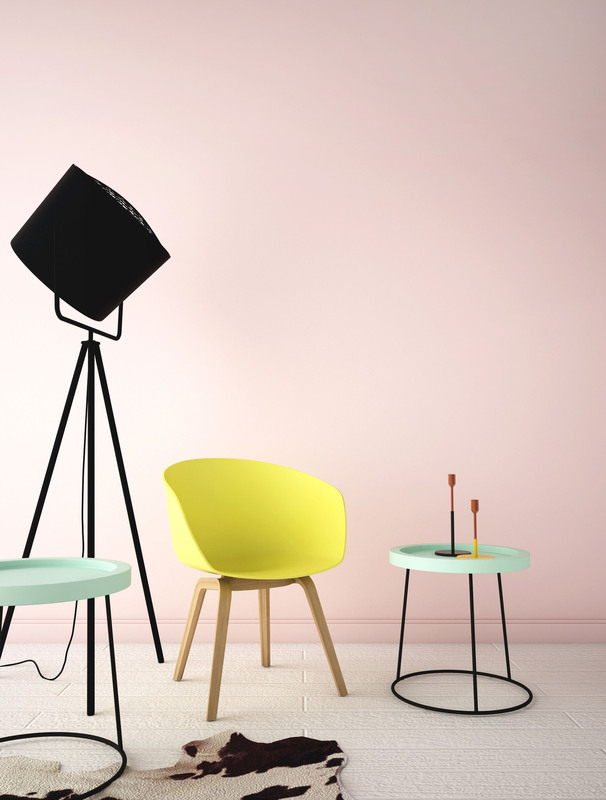 It’s very easy to make a colour mistake, and it’s important to get the right colour and finish to suit your rooms. If you involve your painting contractor early, they may be able to offer some expert advice on what will work well. In this article, we will look at four useful tips to make sure that you choose the right paint colour. If they are looking for the right painting contractors, Baldivis homeowners have to carry out some vital research first. Like any industry, the painting and decorating sector has reputable contractors and elements that you need to avoid. This is important; a poor quality painter can derail your home design project quickly, and their quality of work may be poor. In this article, we will look at four tips that will help you to find the right painting contractor for your next project. Before looking for mandurah Painters, it is a good idea to figure out the best colour scheme for your home. 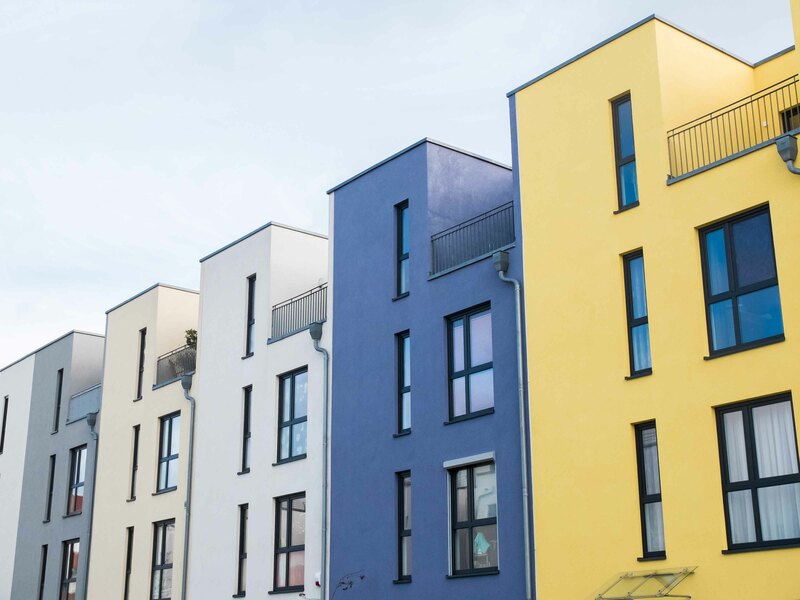 A colour scheme that is unique and stands out can help increase your property’s value. However, mandurah painting contractors understand that you will also want to consider your own tastes to create a comfortable and inviting home for you and your family. 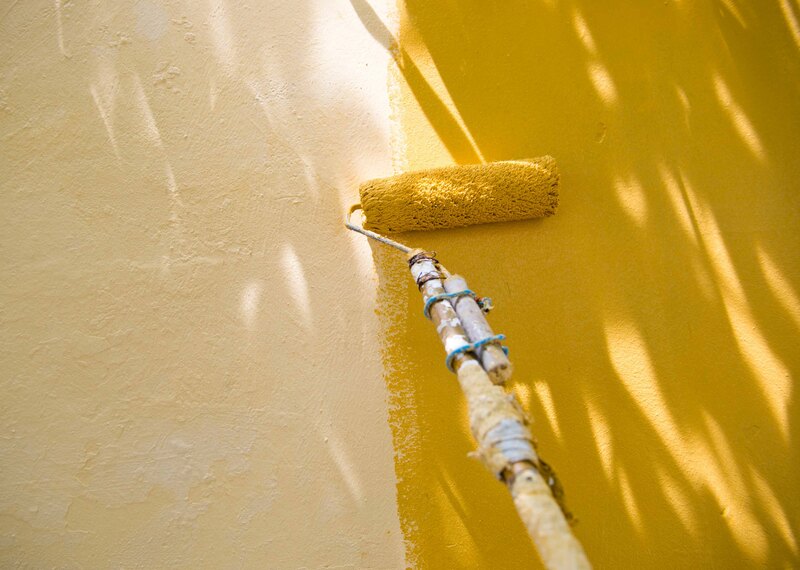 Your home is important to you and painting it can be one of the most critical investments your will make for your property. So, doing the job right the first time will not only save time, but could also save a lot of money. 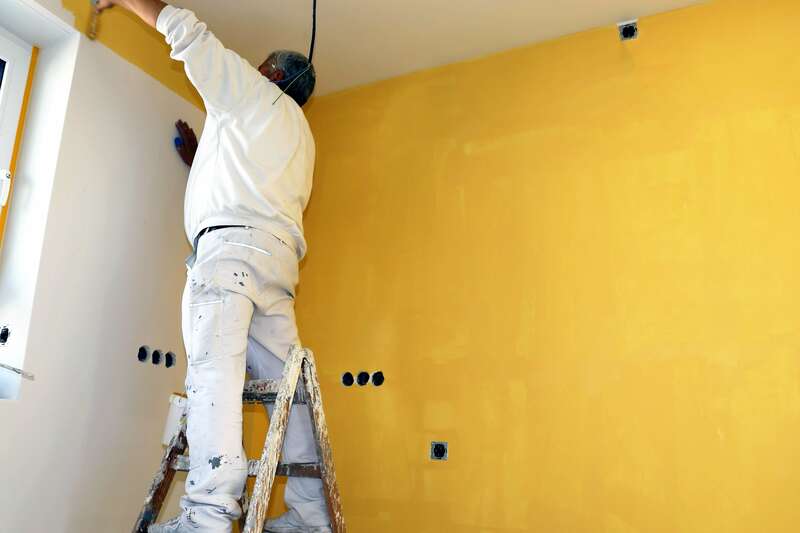 There are both pros and cons about whether or not to do a DIY painting job, but there are also many good reasons for why you should consider hiring a professional rockingham painter to take on the painting project for you. If you have never hired outside help for any home projects before, it can be a little intimidating. Once your quote has been approved for house painting and work is set to begin, what else do you need to do? While the main job will be taken care of by the professionals, there are still some things you can do to make the process easier. According to Wikipedia, graffiti is writing or drawings scribbled, scratched, or sprayed on a wall or other surface in a public place. In reality, we know that it’s a habit that some people have that is an absolute nuisance, never mind being oftentimes insulting in nature, and downright irritating to remove. We are not talking about the wall or street art that artists use to express themselves with permission in public places, but the vandalising, often derogatory scribbles and sprays that are left on buildings by unwanted visitors. Painting a concrete driveway offers homeowners an easy, practical, and versatile way of giving a new lease on life to an old, ugly, cracked driveway. You don’t need to spend thousands of dollars on ripping up the driveway and laying an entirely new one. All you need is expertise, a budget, and a little creativity to create the driveway of your dreams. Using a professional, qualified painting company like Elite Painting, will help make the driveway painting process a smooth and easy one with a new floor coating for your driveway. The last option on many homeowners list of updating options for their driveway is to paint it. However, more and more people are finding huge benefit in painting their driveways thanks to the fact that it can extend the life of your driveway significantly as well as increase your home’s value in an instant. Why wouldn’t you want to update that cracked, chipped, old driveway and cover it with paint that will make your home look brand new in just a few coats? The choice to paint your house is often a tricky one. The assumed high cost and huge effort is what turns a lot of people off. Not to mention that the decision as to what colour and finish you want can often be a point of debate (and sometimes serious frustration) for many couples. 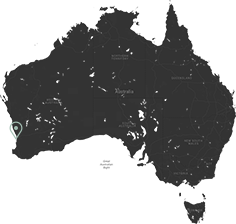 Thanks to Elite Painting, professional residential painters in Perth, pain and frustration do not have to be your reality when it comes to painting your house.